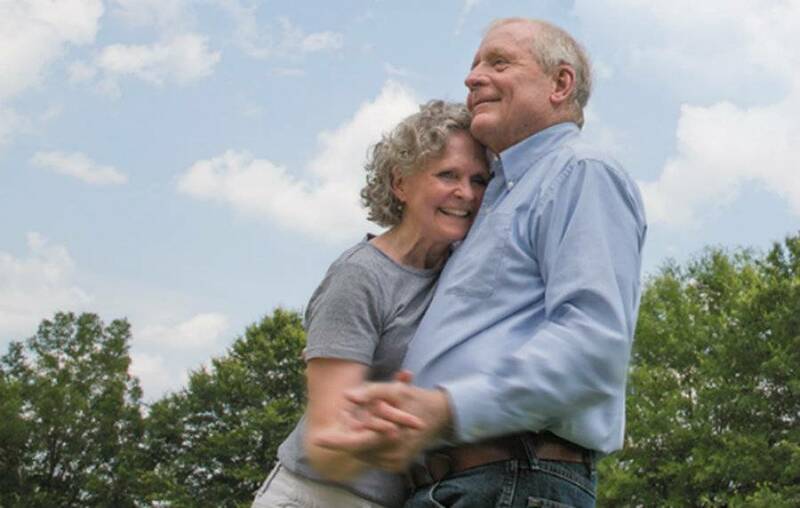 More than 52,000 Mississippians are living with Alzheimers disease and the numbers are expected to climb. Fifty-eight year old Lisa Cumbest Michiels says she'll be on Seals Avenue in Biloxi today decked-out in purple to support World Alzheimer's Day. She takes care of her 70-year old husband Gary, a veteran broadcaster, who has the disease. Married for 25 years, Lisa says they've always finished each others sentences. She knew something was wrong when they were making a presentation and Gary didn't respond to what she was saying. "He just was not there, completely and we knew then that what we were seeing, we had a good idea of what it was because I had dealt with this with my mother and my grandmother," said Michiels. The signs of Alzheimer's, a form of dementia, include memory loss, the inability to complete familiar tasks and confusion. Denise Lafferty is with the MIND Center at the University of Mississippi Medical Center. They conduct research, evaluate and treat patients. She says some memory loss is normal. "When it becomes more prevalent, when you lose your keys and you can never find them. You can't back track and figure out where you might have been where you may have left them, then that might be a flag a person may want to come in and get evaluated," said Lafferty. There's no cure for Alzheimer's. According to the MIND Center deaths from the disease increased 109 percent between 2000 and 2012 and will continue to increase as people live longer. Lafferty says much more research is needed. UMMC is hosting a "Paint it Purple Balloon Release," today at 1 p.m., at the medical center, to honor those living with Alzheimer's and their care givers.